Have you heard about yoga? Can you name some different poses of yoga? 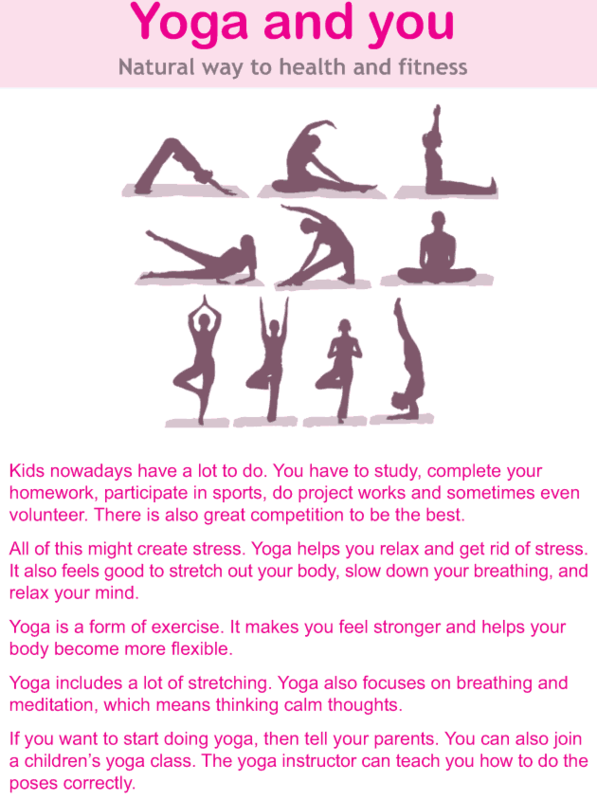 What are all the requirements needed while doing yoga? We’ll find the answers in this lesson.